The Nanaimo RCMP is asking for witnesses to a collision that happened last Saturday morning. It happened at Bowen Road and Dufferin Crescent around 6. An 87-year-old woman was taken to hospital with serious injuries. The crash was between a 2012 red Nissan Versa operated by the 87-year-old woman and a 2002 silver Nissan Xterra with an Alberta license plate, driven by a 23-year-old man who suffered minor injuries. 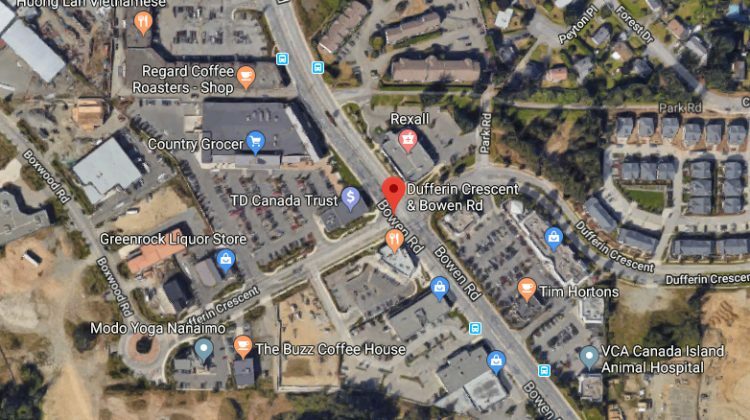 Investigators have determined the Xterra was going southbound on Bowen Road when the driver turned left in front of the Nissan Versa which was proceeding northbound and legally through a green light. Given the time of the day and location of the collision, investigators believe there may have been several witnesses to the collision. 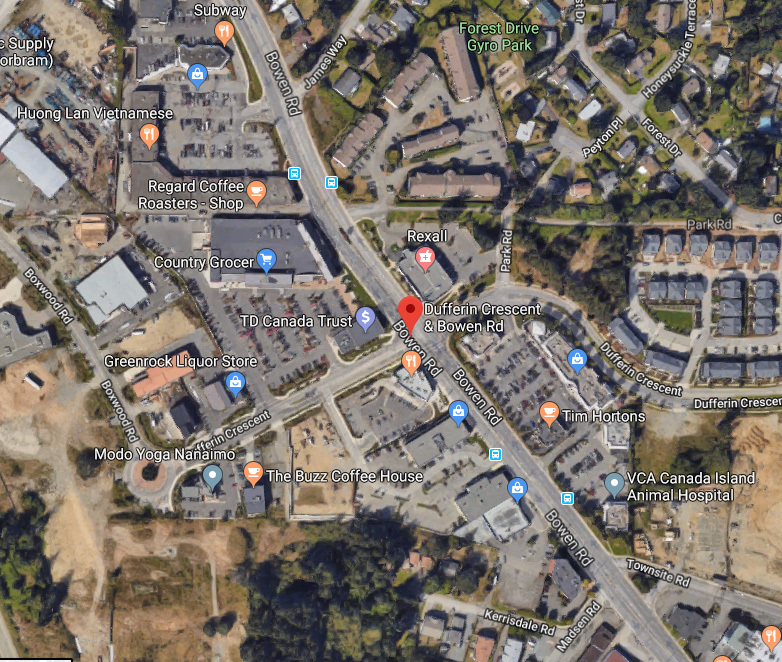 If you witnessed the collision, call the Nanaimo RCMP at 250-754-2345 and quote file # 2018-44093.